The Minority Chief Whip, Alhaji Muntaka Mubarak, has said he does not see the need for an emergency recall of parliament only for the ratification of the African Continental Free Trade Agreement, since the house will officially resume sitting in three weeks’ time. According to him, the recall will only cause the legislature to incur huge costs. “I really don’t see what is urgent about a ratification of a continental free trade area. This was done just a few weeks back in Kigali and the hope was that they could have waited…. I know Ghana has so many other treaties that we have not even ratified…. We would have to incur the huge expenditure of recalling parliamentarians from their break to come and spend two days and go back when we could wait for three weeks’ time,” he said in an interview on Eyewitness News. Members of Parliament were on Monday recalled from their recess by the Speaker of Parliament, Prof. Mike Oquaye for the ratification of the African Continental Free Trade Agreement. The MPs are expected to sit on Thursday, April 26, and Friday, April 27, 2018, according to the memo. She also suggested that more agreements could be tabled for deliberation though she said the leadership of the House would be best placed to provide more info. “That is the main agenda that we will be considering but there are other things. Usually, when the House sits, things come up,” Kate Addo said. Meanwhile, there are suggestions that this recall may be linked to some issues around the controversial Ghana-US defence cooperation agreement. 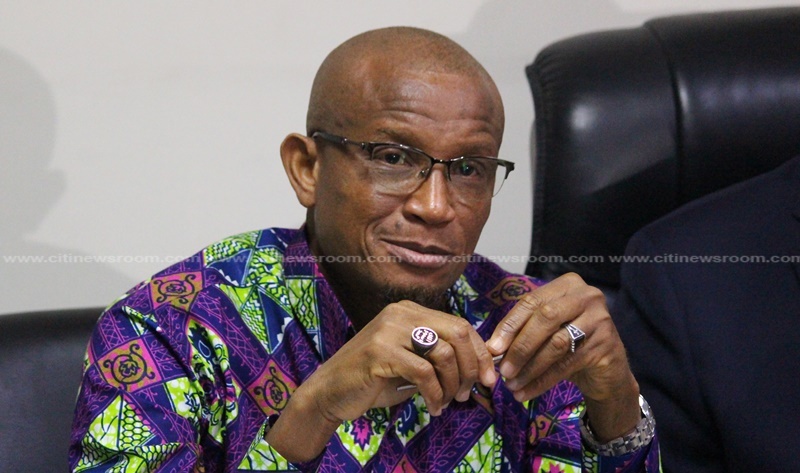 In March, the government said it intended to trigger a recall of Parliament to ratify the 1998 and the 2015 defence cooperation agreements the country signed with the US under different National Democratic Congress (NDC) administrations. The Information Minister, Dr. Mustapha Hamid, explained to Citi News that following the Supreme Court judgement that ordered the agreement to host the detainees from Guantanamo Bay on the behest of the US to Parliament for ratification, the government has said the 1998 and 2015 agreements are essentially unlawful. “We intend to cure that defect by taking the 1998 and 2015 agreements to Parliament for Parliament to give us ratification so that we will continue to operate under these current arrangements that we have until we have completed the processes for triggering the 2018 arrangements,” he said. He added that the ratification of these old deals is to ensure that there is a legal framework, guiding the collaboration of the US and Ghanaian armies, as it works to implement the controversial 2018 defence cooperation. In response to this, the MP for North Tongu, Samuel Okudzeto Ablakwa, said the possible recall of Parliament to ratify the 1998 and the 2015 defence cooperation agreements was a waste of taxpayers’ money.